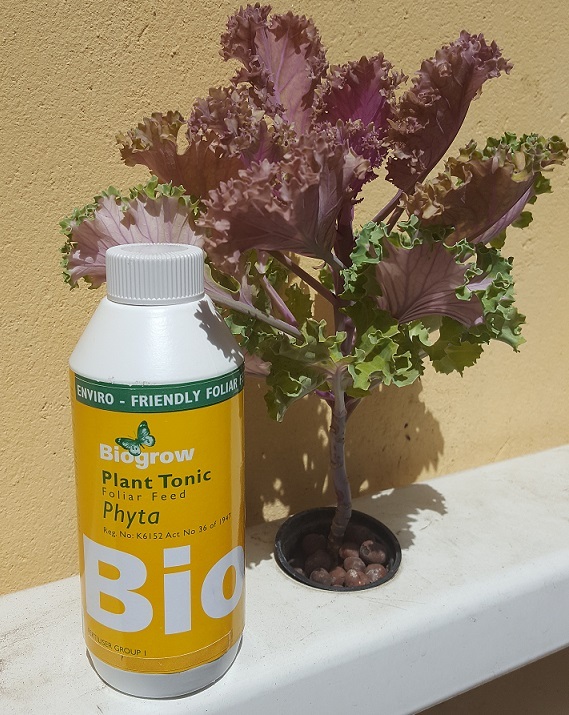 Biogrow Phyta Plant Tonic a product of Biogrow contains Phosphorous which is essential to all plants for optimum yields. Base phosphatic fertilisers often fail to supply the crop with sufficient phosphorous. 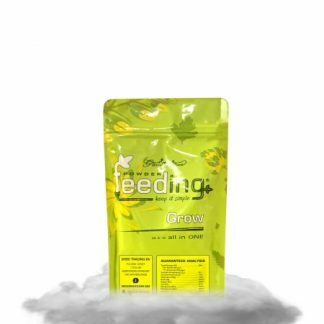 Factors such as soil type, soil moisture and soil pH can interrupt the supply of P to the crop, especially at critical periods during the development phase. Fruit, Vegetables and Ornamentals, Home and Garden: 5 ml / 1 l water. Repeat every 14 days or as required. May be applied as a foliar spray or as a drench. 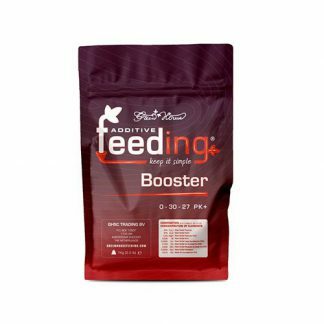 A unique nutrient, chelated with Malic Acid. 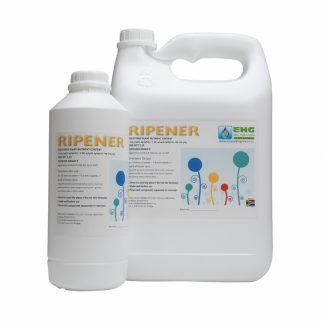 Phosphorous Acid Equivalent 260 g / ℓ. P = Phosphite Nutrient with enhanced fungicidal activity against Phytophthora, Pythium, Mildews, Brown Rot.